March, 5, 16.00 Moscow time, English game room. Friendship match between SISU team and Insei League team. 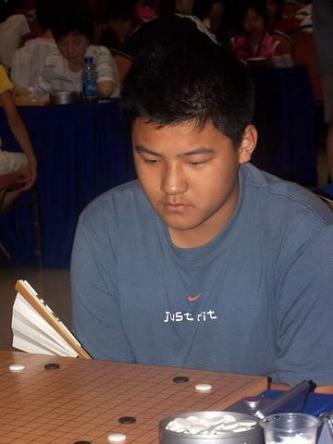 Started to learn Go when he was 5 years old. Studied with a famous teacher Yang Yunjie. He got 4th place in Huashan Go Championship. Li reached 1p in 2007 and 2p in 2008. Now he studies in Shanghai International Studies University as a major of Japanese. 2008 Reached semifinal in female Kisung.